Mary later moved to Caledon, where she has lived for 41 years, and with husband, Roger, raised her family. Mary’s hobbies include cooking, especially hot and spicy Chinese and Mexican, working in stained glass, painting, singing, and home decorating. She entered the real estate industry in 1989, and her background in promotion and negotiation has put her in the forefront amongst her peers. 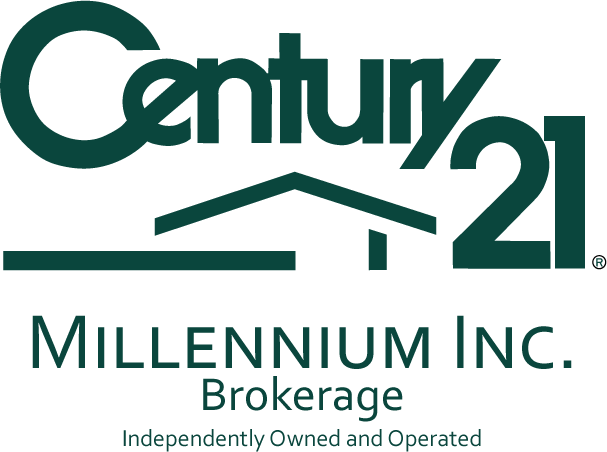 Mary & Kaitlan Klein are currently the OVERALL TOP TEAM for 2017 & 2018 for Century 21 Millennium’s 5 offices (Orangeville, Brampton, Wasaga Beach, Collingwood & Thornbury). In 2016, Mary was the overall top producing sales representative for the 15th Consecutive year for Sutton Group Central. 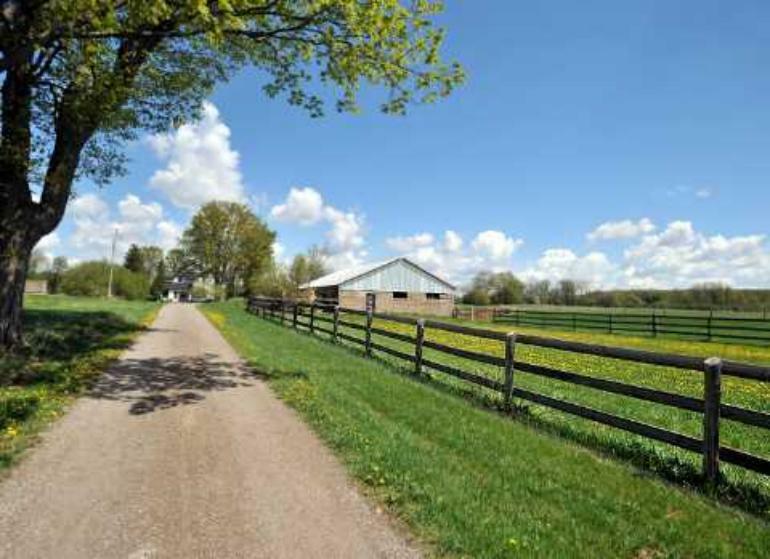 Whether buying or selling, Mary would be pleased to offer you her country expertise and can be reached directly at 519 927-5829. 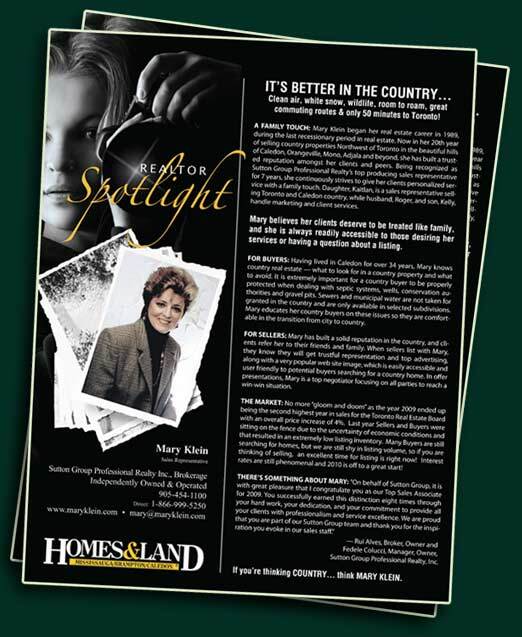 Homes & Land Realtor Spotlight Features Mary Klein! 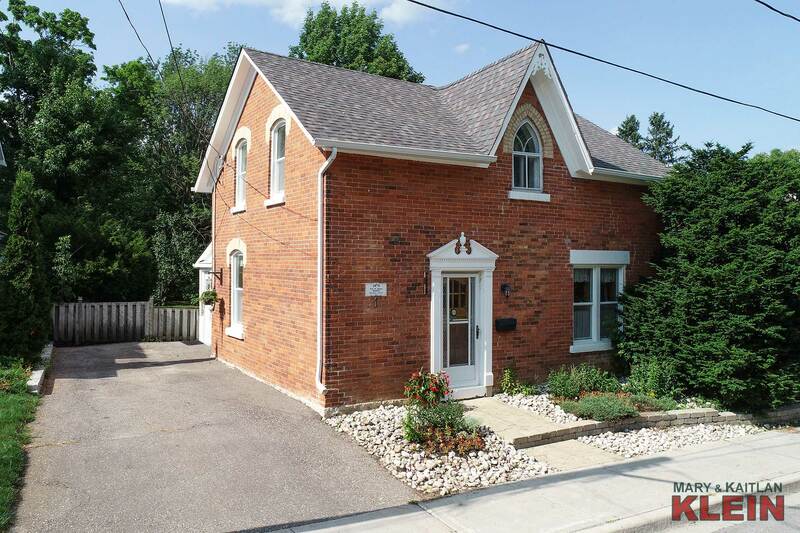 I have truly enjoyed my 30 years in Real Estate in the Hills of Caledon. I am very fortunate to be surrounded by a strong and supportive family who is continuously helping me during busy hectic times and late night hours, and are always understanding when family plans get interrupted. Everyone who lists with me gets to know my family, too, and that is part of the joy of my profession. To my Caledon and area Residents, thank you for your continuing support year after year, and for the confidence you place in me by referring me to your family and friends. The special friendships I have cultivated along the way have made my work truly fulfilling. Born into the Real Estate Industry, Kaitlan has many years of experience working with country properties in the beautiful hills of Caledon alongside her mother & mentor, Mary Klein, Sutton Group’s Top Producing Sales Representative. 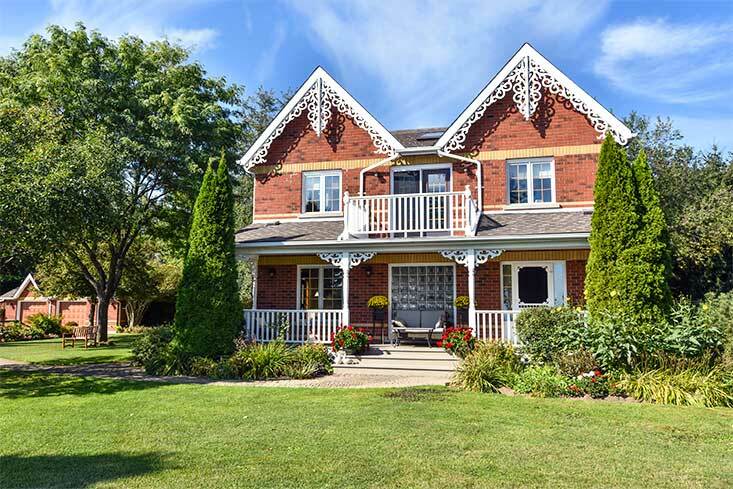 Having lived in downtown Toronto for nearly a decade, Kaitlan, in addition to selling country property, helps buyers and sellers in the Toronto & Mimico Market. Kaitlan holds an Arts and Contemporary Studies & Marketing Degree from Ryerson University and thrives on meeting new people, green living & home renovations. She is also a dancer and musician and has had the pleasure of travelling to Slovenia on a Folk Dance Tour, performing in the Closing Ceremonies of the Olympics in Vancouver 2010 and singing in the back-up choir for Barbara Streisand (2012). Mary later moved to Caledon, where she has lived for 34 years, and with husband, Roger, raised her family; son, Kelly, and daughter, Kaitlan. Mary’s hobbies include cooking, especially hot and spicy Chinese and Mexican, working in stained glass, painting, singing, and home decorating. She entered the real estate industry in 1989, and her background in promotion has put her in the forefront amongst her peers. 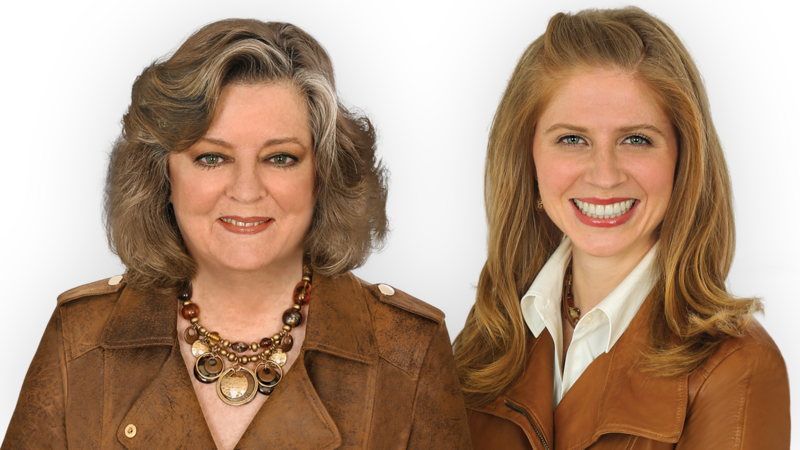 Mary has been the over-all, top producing sales representative for Sutton Group Professional Realty eight times.  I have truly enjoyed my 20 years in Real Estate in the Hills of Caledon. I am very fortunate to be surrounded by a strong and supportive family who is continuously helping me during busy hectic times and late night hours, and are always understanding when family plans get interrupted. Thank you, Roger, for your continued effort to achieve the best pictures possible for all of these years and your constant dedication to my clients. Everyone who lists with me gets to know my family, too, and that is part of the joy of my profession. Thank you Kaitlan and Kelly for your 24-hour availability and for helping me attain that extra mile! Born into the Real Estate Industry, Kaitlan has many years of experience working with country properties in the beautiful hills of Caledon alongside her mother, Mary Klein, Sutton Group’s Top Producing Sales Representative. Kaitlan has a passion for all that is life. She holds an Arts and Contemporary Studies Degree from Ryerson University and has an extensive marketing background. She thrives on any opportunity to meet and work with people from all over the world. Her passions include Green Living, Home Renovations, Dance and Music and recently has traveled to Slovenia on a Folk Dance Tour and also performed in the Closing Ceremonies of the Olympics in Vancouver 2010. Having lived in downtown Toronto for several years, Kaitlan, in addition to selling country property, has expanded into the Toronto Market and Vancouver Market. 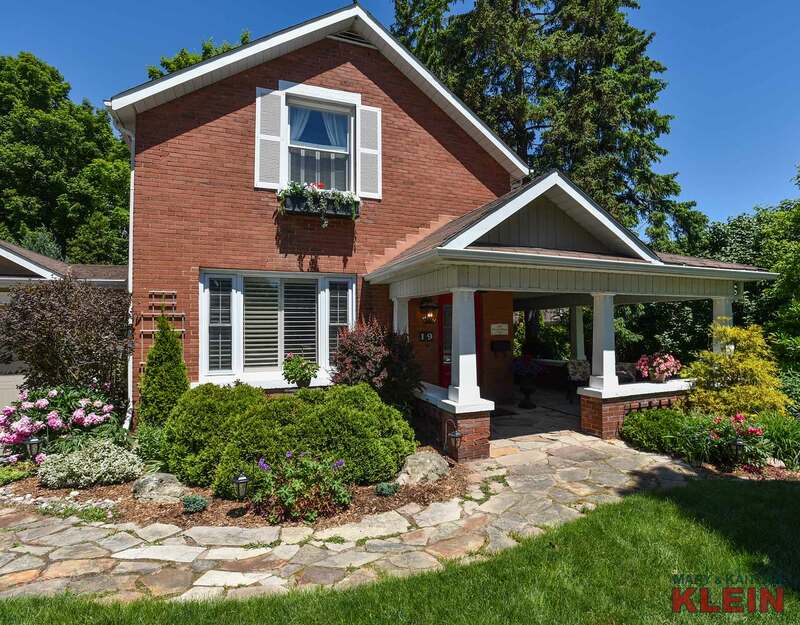 The Kleins have become a valued and trusted name in the Real Estate Industry over the last 20 years, and have had the pleasure of helping hundreds of families throughout the Caledon and surrounding area in finding their dream homes and assisting in their Real Estate endeavours.